Robin Hood, starring Douglas Fairbanks and Wallace Beery, is the first motion picture ever to have a Hollywood premiere, held at Grauman’s Egyptian Theatre on October 18, 1922. 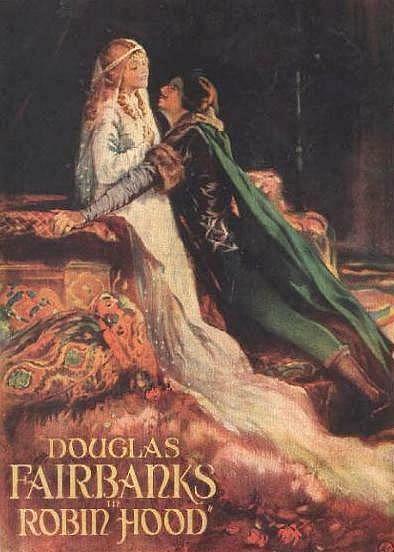 The movie’s full title, under which it was copyrighted, is Douglas Fairbanks in Robin Hood. It was one of the most expensive films of the 1920s, with a budget estimated at approximately one million dollars. The film was a smash hit and generally received favorable reviews.